Hunter served as chief of staff for former Congressman J.C. Watts, Secretary of State for former Gov. Frank Keating and Secretary of the Commissioners of the Land Office for former Gov. Brad Henry. 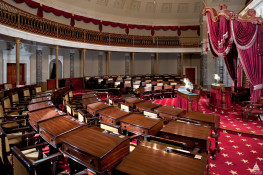 He most recently served as special counsel at the Washington, D.C., law firm of Williams & Jensen. 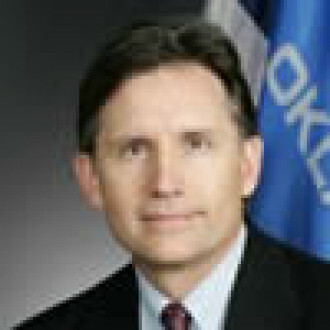 Earlier in his career, Hunter was general counsel for the Oklahoma Corporation Commission and also served three terms as a state representative. Hunter graduated with a bachelor of arts degree from Oklahoma State University and received his law degree from the University of Oklahoma.